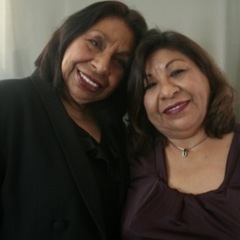 Sylvia Mendez (L) talks to her sister Sandra Mendez Duran (R). Listen Here. 19-year-old Noe Rueda (R) talks to his high school economics teacher, Alex Fernandez (L), about growing up poor in Chicago. 19-year-old Noe Rueda grew up the eldest of four siblings on Chicago’s West Side. Here he tells his high school economics teacher, Alex Fernandez, how he started his own business at the age of eight to help his single mother get by. Bishop Ricardo Ramirez remembers his grandmother Francisca "Panchita" Espitia. On a fall day in 1981, Ricardo Ramirez accepted an offer to become a bishop in San Antonio, Texas. At StoryCorps, he remembered the dozens of phone calls he made that day. One of the first was to his grandmother Panchita Espitia. 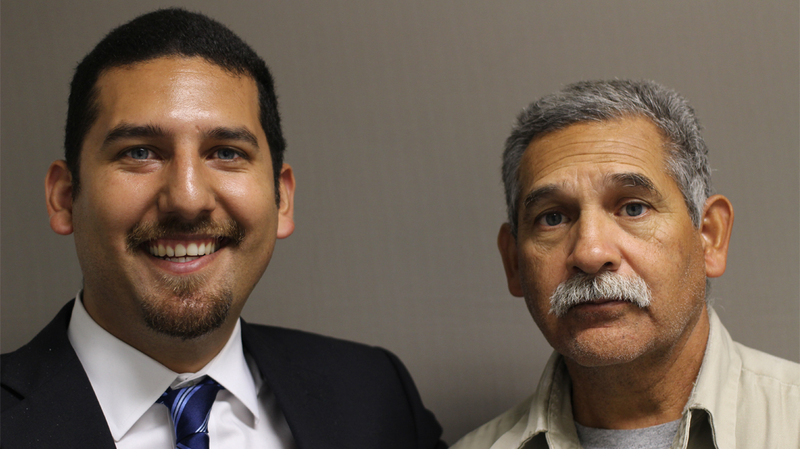 When StoryCorps visited Danville Correctional Center in Illinois, one of the inmates who told his story was Carlos Rocha. Carlos grew up in Chicago, and, like his brothers, joined a gang. In 1998, he was arrested for weapons possession. Just before he was to be released on bond, Carlos got into a fight with another inmate and killed him. He was sentenced to 24 years behind bars. Tina Vasquez grew up just outside of New York City in the 1990s. Her mother, Sonia, raised her with little help, and money was often tight for their family. 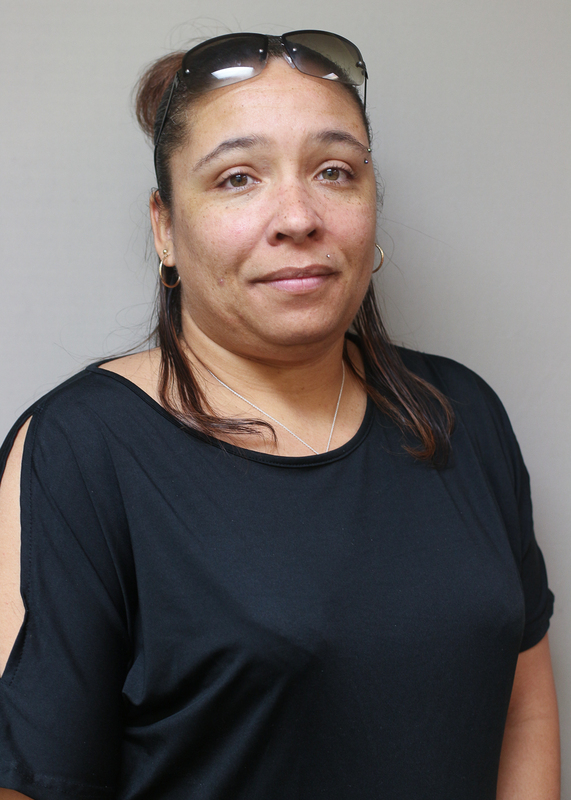 At StoryCorps, Sonia told Tina about how she’d take on several jobs to pay the bills. 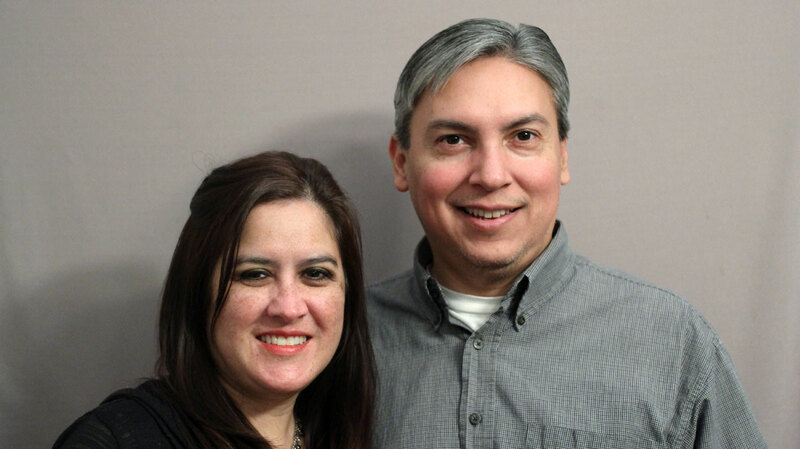 Yvette Benavidez Garcia and her husband, Rene, remember her father, Army Master Sgt. Roy P. Benavidez, a Medal of Honor recipient. Noramay Cadena, a mechanical engineer with several degrees from MIT, tells her teenage daughter, Chassitty Saldana, about the summer her parents took her to work with them at a factory in Los Angeles. Noramay Cadena is a mechanical engineer with several degrees from MIT. Her family came to the U.S. from Mexico. They settled in Los Angeles where her parents worked in factories. 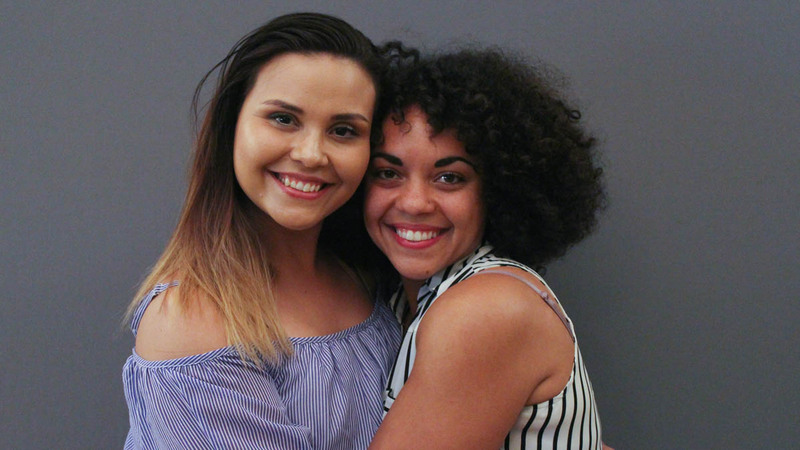 Noramay came to StoryCorps with her teenage daughter, Chassitty Saldana, to remember one summer when, as a teenager, her parents brought her to work. 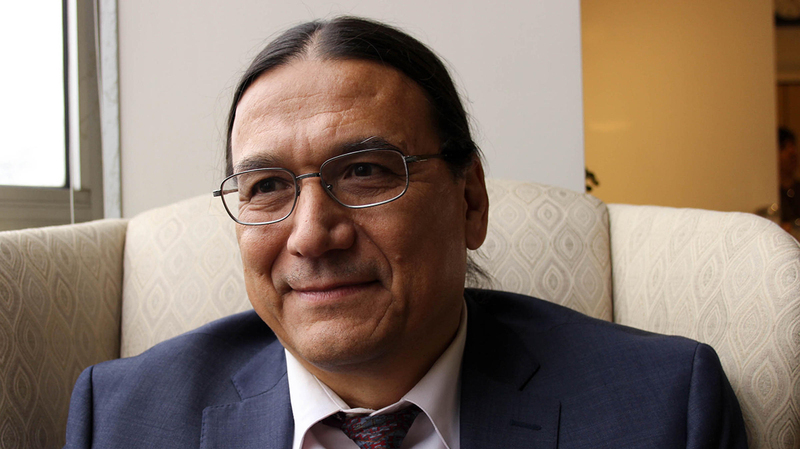 Civil rights lawyer Vito de la Cruz grew up in a family of migrant farmworkers. He describes his childhood and the loving aunt who raised him. 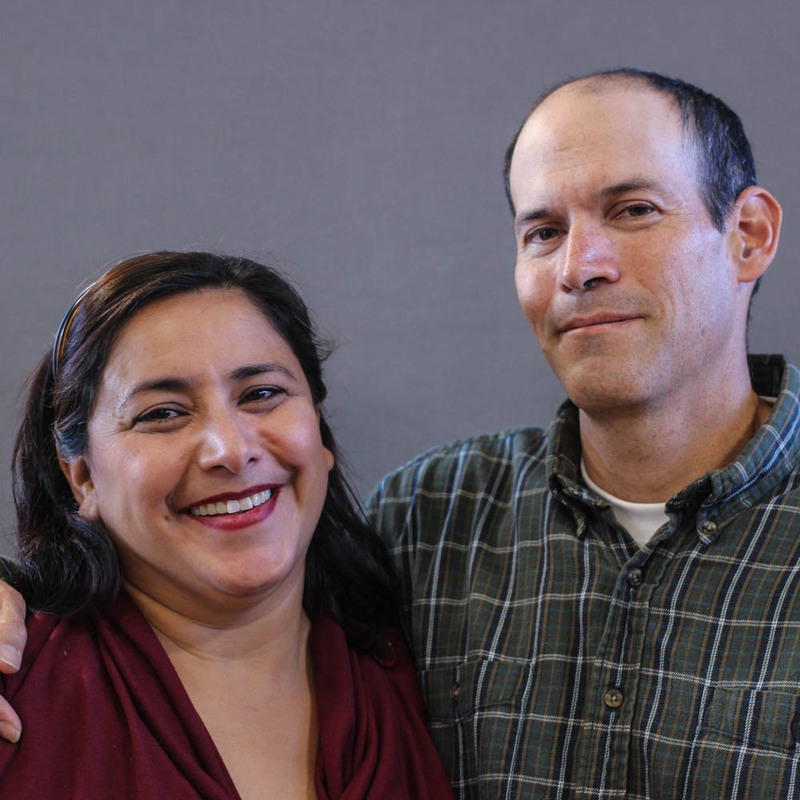 Vito came to StoryCorps with his wife, Maria Sefchick-Del Paso, to remember how his childhood and his loving Nena shaped his future. Frankie Preciado talks with his father, Francisco, a groundskeeper at Stanford University, about the time they shared together on campus. When Francisco Preciado was six years old, his family moved from Mexico to the California. They entered the United States through the Bracero program, which, starting in 1942 and lasting more than 20 years, allowed Mexican workers to come to the U.S. to take temporary agricultural jobs. At the time, Francisco spoke only Spanish, but he quickly learned English with the help of his teachers. This led him to dream of one day becoming a teacher himself, but financial demands and the need to support his family forced him to drop out of school and begin working full-time. In the early 1980s, he took a job as a groundskeeper at Stanford University and was often accompanied to the college by his young son Frankie. Francisco hoped that one day Frankie would become a student at Stanford, and his dream came true with Frankie graduating from the university in 2007 with degrees in political science and Chicano(a) Studies. Now 31 years old, Frankie is the executive director of the union that represents Stanford’s service and technical workers, and whose membership also includes his father. 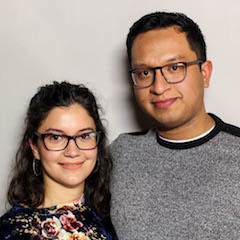 Francisco and Frankie came to StoryCorps to talk about their relationship and their time together at Stanford—one as a maintenance man, the other as a student. 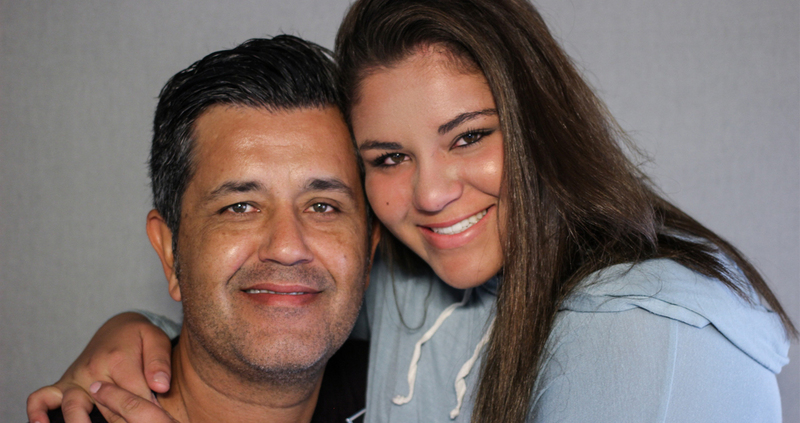 Arnaldo Silva and his daughter, Vanessa, have battled breast cancer together. 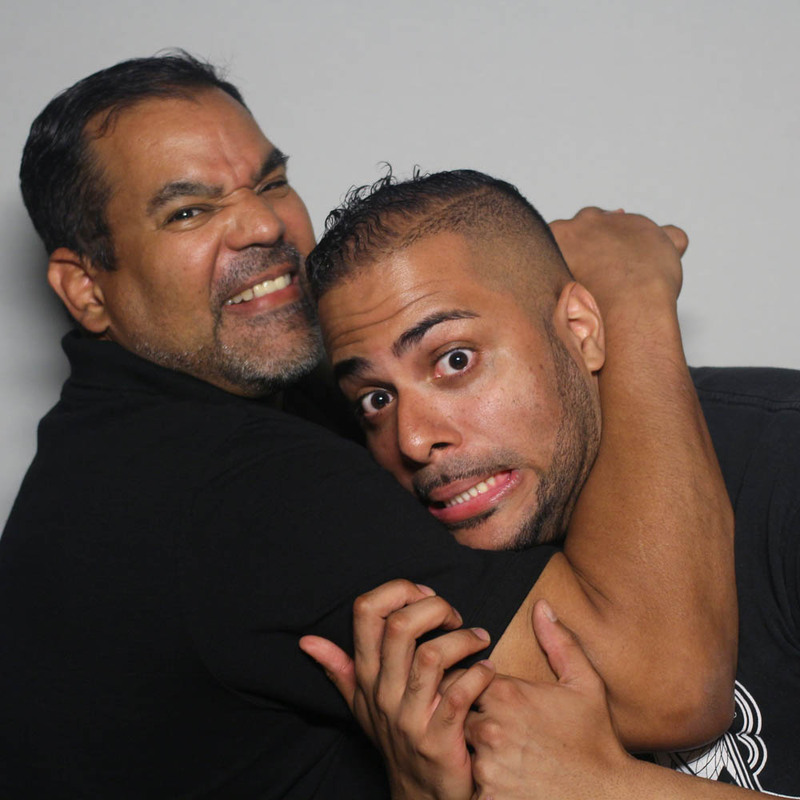 At StoryCorps they discuss their past and current fights with the disease. Ten years ago, Arnaldo Silva noticed a lump on his chest. After going to a doctor and getting a mammogram, he learned that he had breast cancer. Breast cancer in men is rare (according to the National Institutes of Health, male breast cancer accounts for less than one percent of all breast cancer diagnosis worldwide), but Arnaldo’s diagnosis and the discovery that he carried a genetic predisposition to cancer led other members of his family to get tested as well. 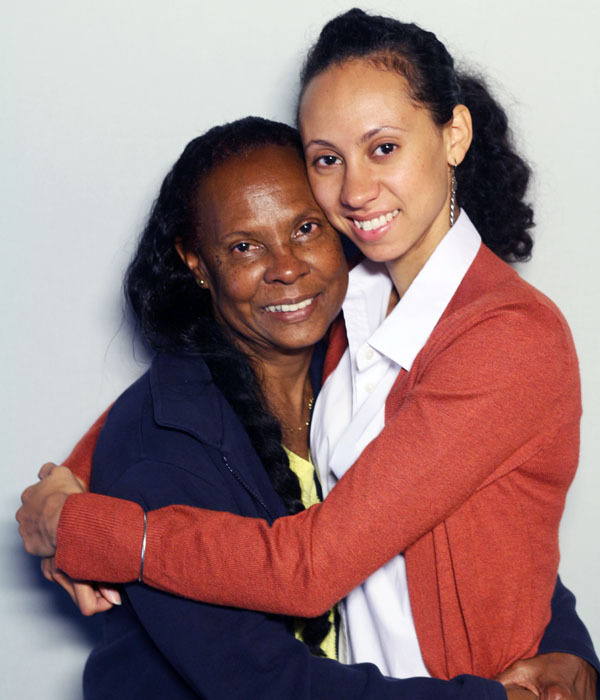 Soon after, his daughter, Vanessa Silva-Welch, learned that she too had breast cancer. During their treatments, Arnaldo and Vanessa became each other’s support systems as they went through chemotherapy and fought cancer together. And while Arnaldo is now cancer free, four months ago Vanessa received a new breast cancer diagnosis and once again began treatment. 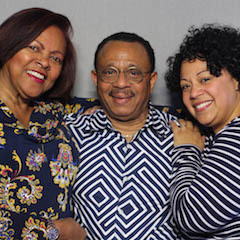 At StoryCorps, they discuss their battles with cancer and Arnaldo’s concern that his children will remember him as the one who passed this hereditary disease on to them. Originally aired July 29, 2016 on NPR’s Morning Edition. A mother tells her daughter about growing up in California in the late 1960s, and the lesson learned after her mother gave her beloved bed away. Alicia Beltrán-Castañeda grew up in Salinas, California, in the late 1960s. Her mother, Beatriz Béltran, was an immigrant from Mexico, and her father, Manuel, worked both as a foreman at a food packing plant and as an overseer of migrant farm workers. 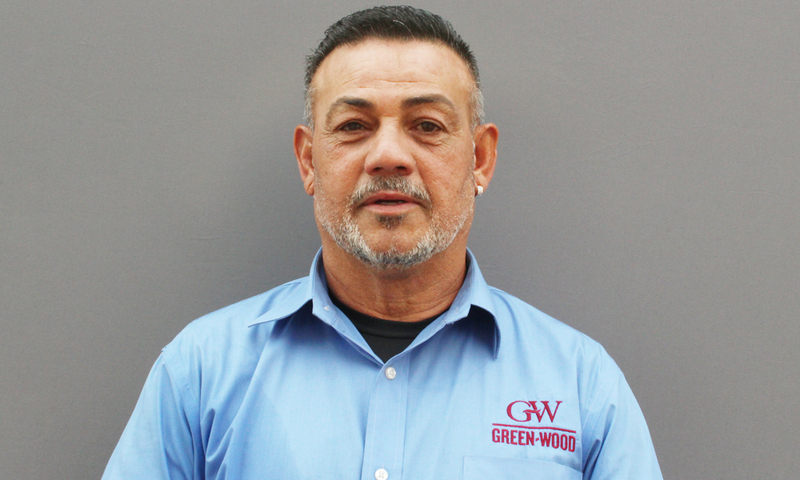 Their family of seven lived in a small trailer, but by working multiple jobs, Manuel was able to save enough money to buy a plot of land on which he built a house. Alicia vividly recalls sitting on a 1950s metal stool in their living room, watching her father paint some of the walls goldenrod, and others Pepto-Bismol pink. Manuel died when Alicia was 13, leaving their mother to raise the children alone. Beatriz began working for the Salinas City Elementary School District as a bilingual liaison for Spanish-speaking families and the administration, and later became a coordinator for migrant worker families. Through her job, she saw the poverty many migrant families lived in. Alicia was not as familiar with the lives of migrant farmworkers until she came home one day to find that her bed was missing--she was furious. With all of her older siblings away at college, Alicia had finally gotten her own room, and she loved her bed, which had a pink cover and lace dust ruffle. 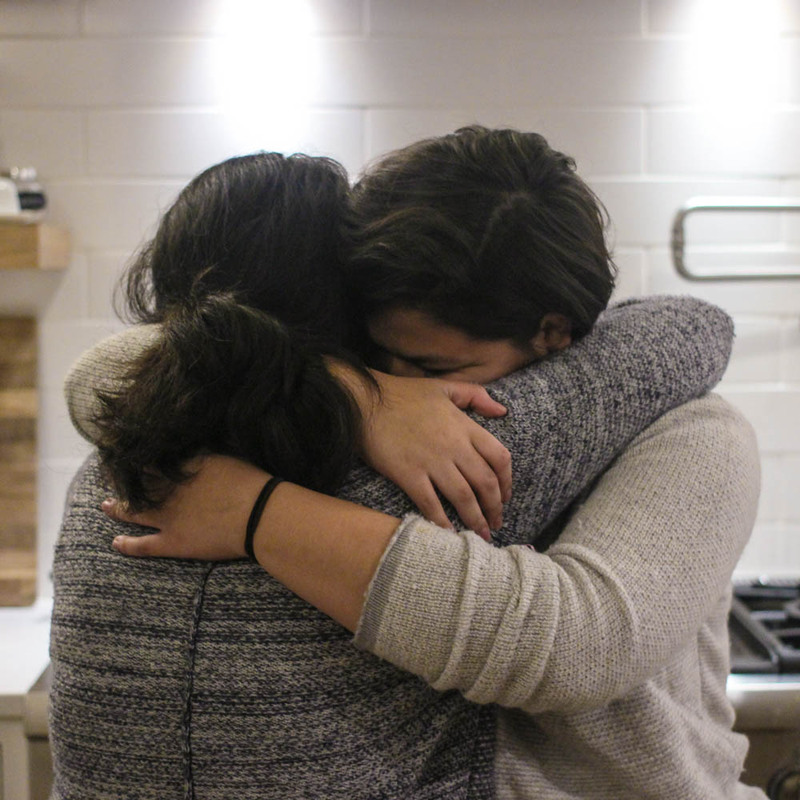 When she confronted her mother, Beatriz explained that she had given the bed to a family that had recently arrived in California from Mexico, and Alicia remembers telling her mother that she did not understanding why that was her problem. Without explanation, Beatriz told her to fill shopping bags with canned food from their pantry. Together they drove to a house where Alicia’s bed now was, a one-room shack with a dirt floor like the ones occupied by so many other migrant worker families. There they met a woman who was laying on Alicia’s bed with her newborn baby surrounded by her four other children. 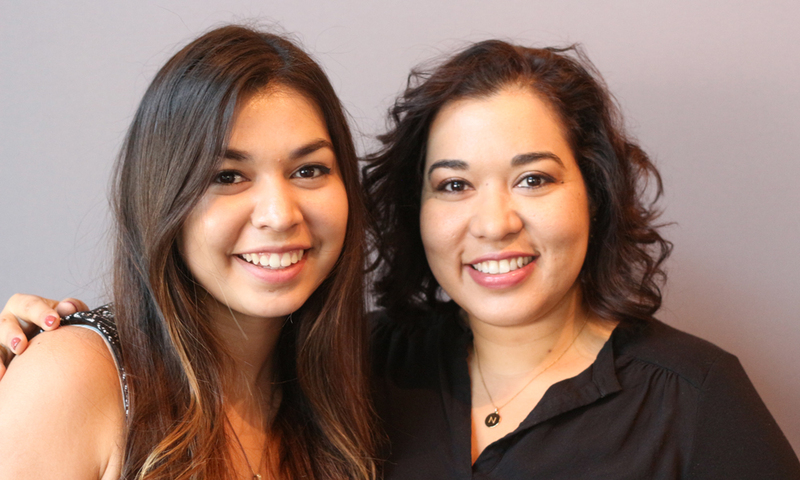 At StoryCorps, Alicia told her own daughter, Serena, 13, how meaningful that experience was for her. Originally aired November 18, 2016, on NPR’s Morning Edition. A father tells his daughter about growing up in Tijuana, Mexico, after his parents left to find work in the U.S., and the day he was reunited with them. When he was a young boy, Francisco Ortega’s parents left him and his siblings in Mexico and moved to the U.S. to find work. He did not reunite with them for three and a half years, joining them in Los Angeles in 1978 when he was 9 years old. 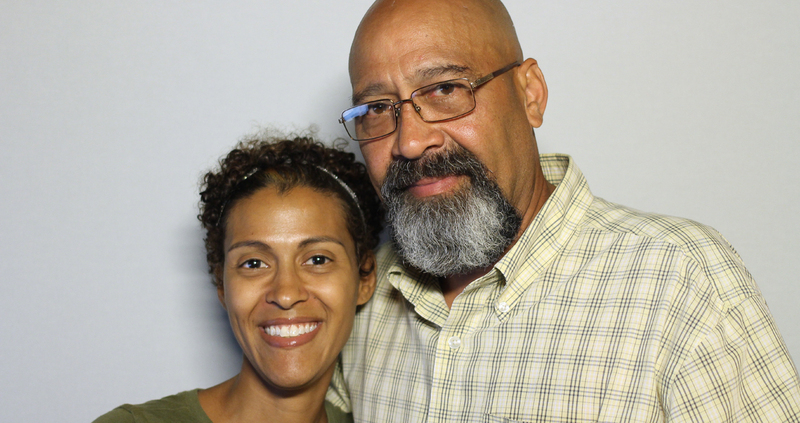 At StoryCorps he talks with his daughter Kaya about his time in Tijuana, and the day he left. Maria Rivas and her teenage daughter, Emily, talk about the possibility of Maria returning to El Salvador if she loses her status to live and work legally in the U.S.
E: What was it like for you to come here, to the U.S.? MR: I didn’t know besides, ’Good morning,’ and, ’What’s your name,’ when I came here. And when you were baby, I, I used to read to you the Dr. Seuss books. Like One Fish, Two Fish, Red Fish, Blue Fish. And that’s how I learned English, reading to you. E: You know, I, I never really put in much thought that you were an immigrant. I just thought that, you know, you’re my mom. And I never thought that you would have to leave. I was at school when my phone buzzed and I just saw the notification that TPS was going to terminate. And I remember I started crying. MR: When you called me, I tried to calm you down. I am like, okay, this is happening. This is really happening. So I put myself together because I knew that I have to be strong for you. And I didn’t promise something that I cannot keep. So I didn’t promise you that everything will be okay. But I promise I’m going to make sure that you are okay. E: What are you most afraid of? MR: I…terrified of missing you growing up. It’s terrifying. I think that I’m more afraid of that than to go back to my country. Yeah. E: I’m scared that I’m gonna have to do everything all by myself. MR: You’re not going to be alone, I promise to you that. And I’m very hard to get rid of. MR: So I’m going to be on the phone all the time. E: What are your hopes for the future? MR: And make sure that you find strength, even in a bad moment.